WHERE SOUTHERN CHARM AND ELEGANCE UNITE! The Chandeleur Pre-event space offers over 1,200 square feet for an array of set ups. With a layout that encourages guest interaction and mingling, the elegant ambience of our Chandeleur Pre-event space is sure to get the conversation started among your guests. Whether you are looking to seat a certain number of guests, or are more focused on standing room, we have the perfect setup for you! 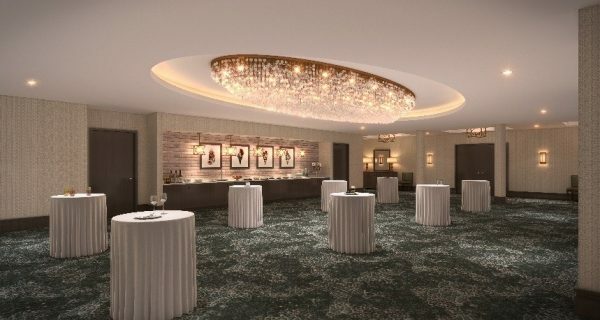 Our Chandeleur Island Ballroom features 3,550 square feet of luxurious space. 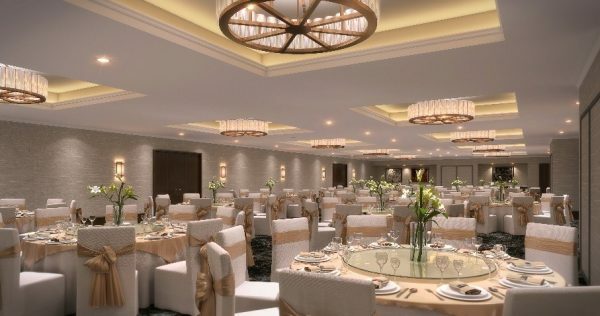 Featuring a fully custom layout, our Chandeleur Island Ballroom is sure to leave a lasting impression with your guests. This amazing room can accommodate a spacious and open event, or be cordoned off into individually tailored rooms including 4 separate event rooms, ranging from 595 square feet to 1,225 square feet respectively. Perfect for your next wedding, corporate meeting, or catered event! The Gulf Coast Event Center can assimilate any taste or budget with our three preferred, well established coastal caterers. THE GULF COAST EVENT CENTER THE MS GULF COAST’S NEWEST AFFORDABLE & LUXURIOUS EVENT VENUE! Sleeping room blocks available with The Best Western Seaway Inn, Clarion Inn, and Holiday Inn Airport!